The first choice for short-term or long-term printer rental in the UK. Whether you need to rent a small desktop printer or a fleet of high performance production machines, we can supply a complete range of printing and copier equipment to suit all business needs. We can also offer some of the most flexible rental periods around along with fully transparent, upfront pricing. As well as delivering and installing your rented printer for you, we can also set it up to your specifications so that it’s all ready to go for complete peace of mind. All of our hired printers are also supplied with toner and any consumables like paper, as required. This ensures that you only pay for what you use on a cost-effective per page basis, or on a fixed monthly cost for longer-term print rentals if that’s more ideal for your needs. We supply and service photocopiers and multi-function printers from the world’s leading industry brands including Canon, HP, Ricoh, Xerox and Konica Minolta. 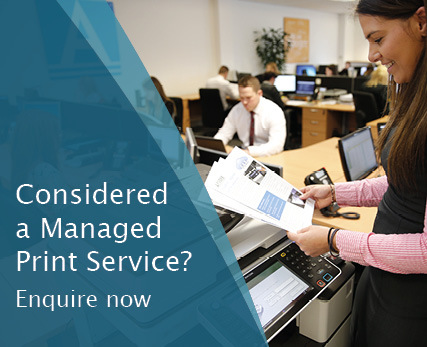 More flexibility: rent printers over a fixed or flexible term to suit your business needs. No repair of maintenance costs: printer rental typically comes with all maintenance and repair requirements included. Save and control costs: renting printers allows start-up, seasonal or struggling businesses to conserve money and budget accordingly due to understanding the entire financial impact beforehand. Keep equipment fresh: always use the very latest in cutting edge print technology. Removes burden of disposal: no requirement to recycle old or redundant print equipment. If you are unsure which printer is right for you or your hiring needs, then get in touch and we will be happy to provide expert advice on your requirements. 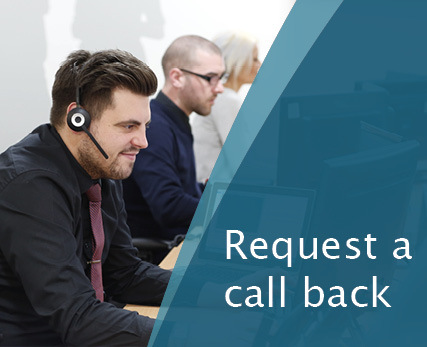 Call us on 03300 58 63 64 today.